Full service optometrist practice at CF Polo Park. 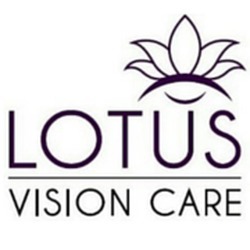 Lotus VIsion Care has the best high-level vision care services. Visit us for eye examinations, contact lens fittings, and emergency eye care. Discover why we are Winnipeg's trusted optometrist clinic and practice.